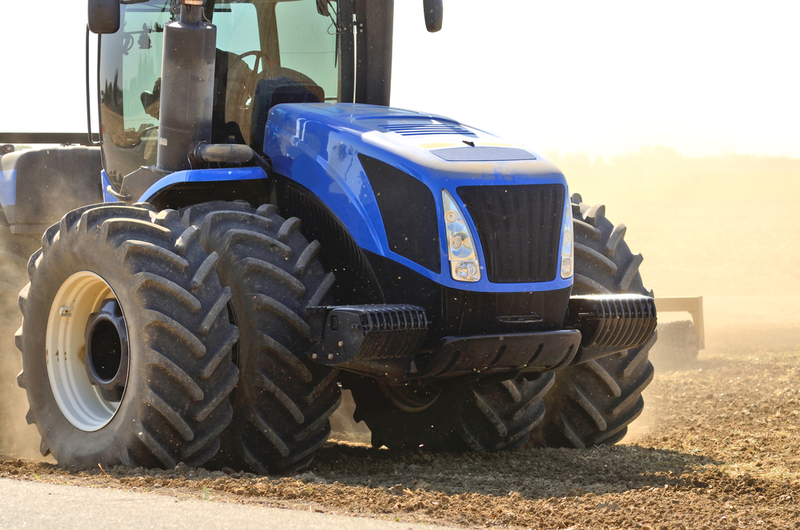 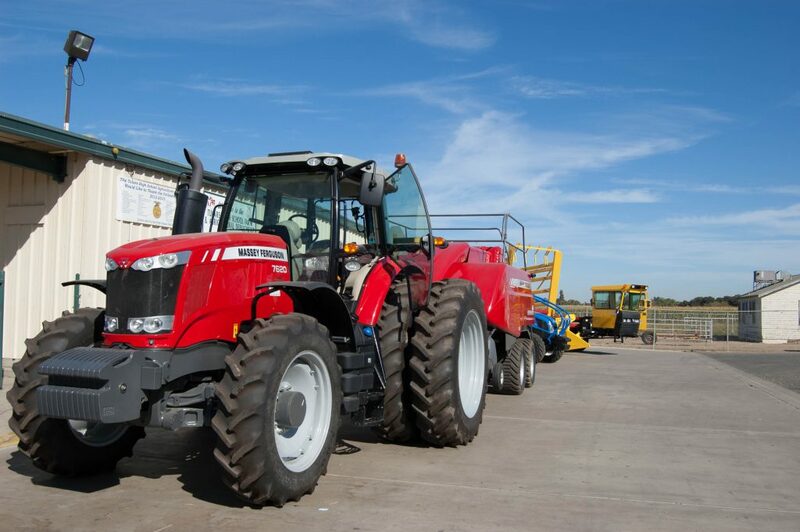 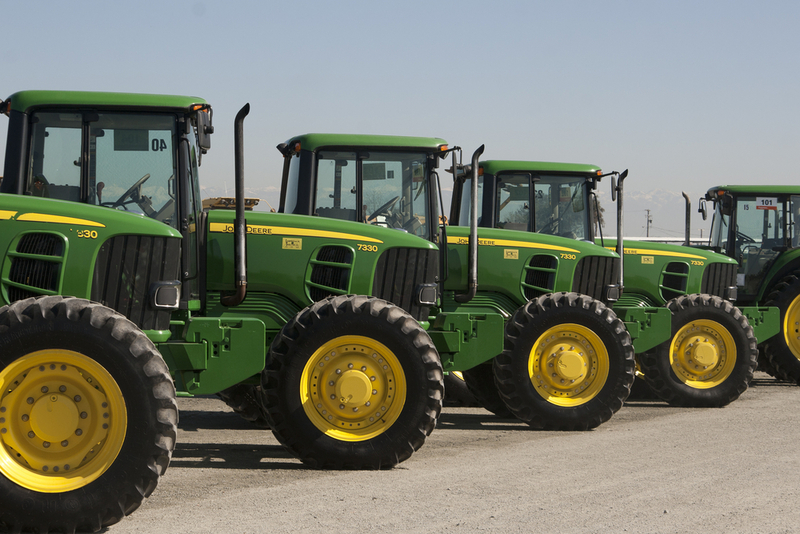 U.S. tractor sales in March increased six percent compared to a year ago. 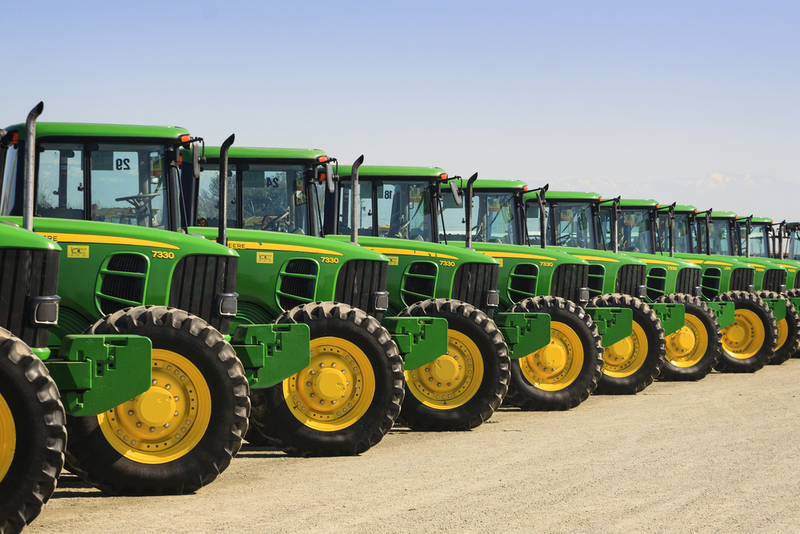 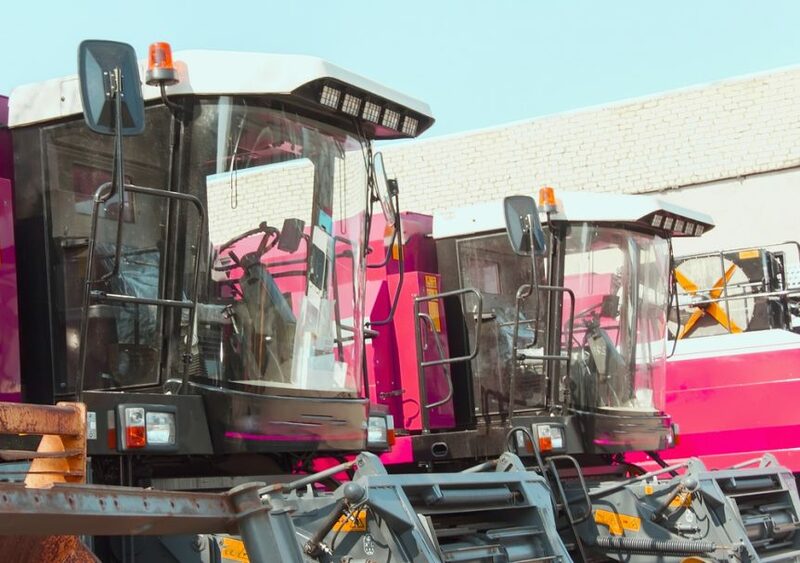 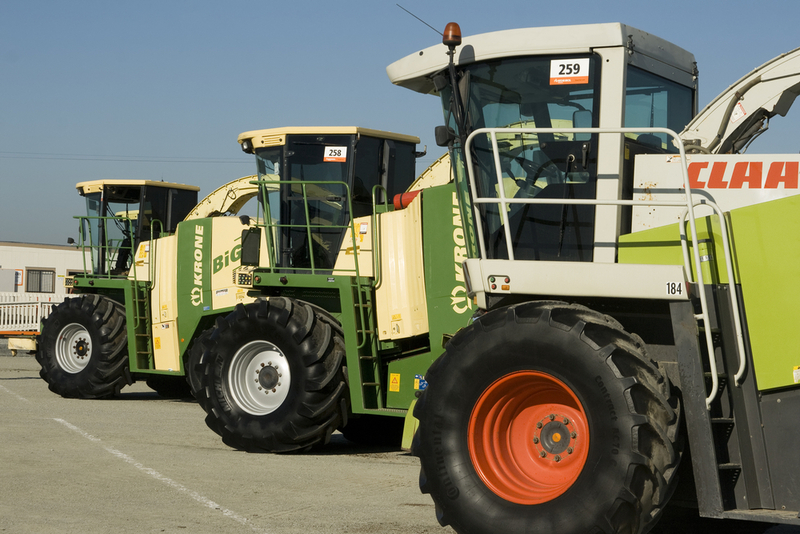 The Association of Equipment Manufacturers released its monthly sales report this week. 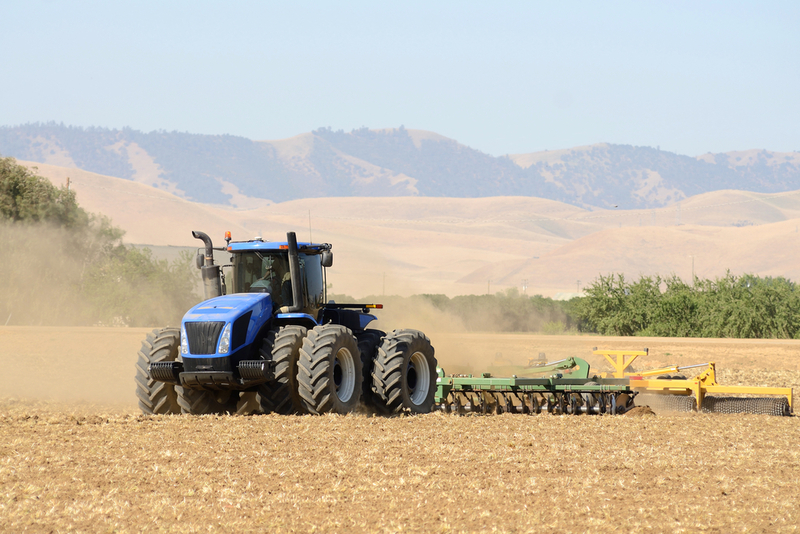 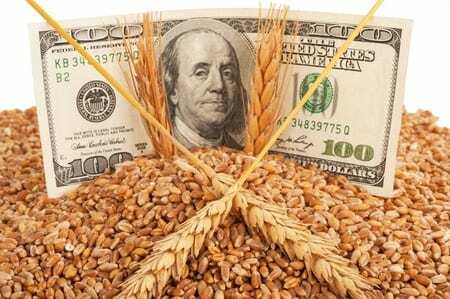 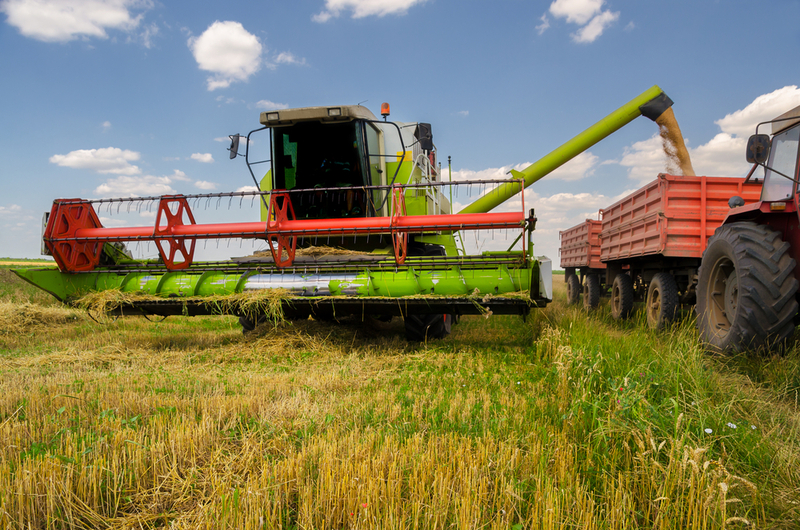 Everett Griner talks about a tough year ahead for farmers in today’s Agri View. 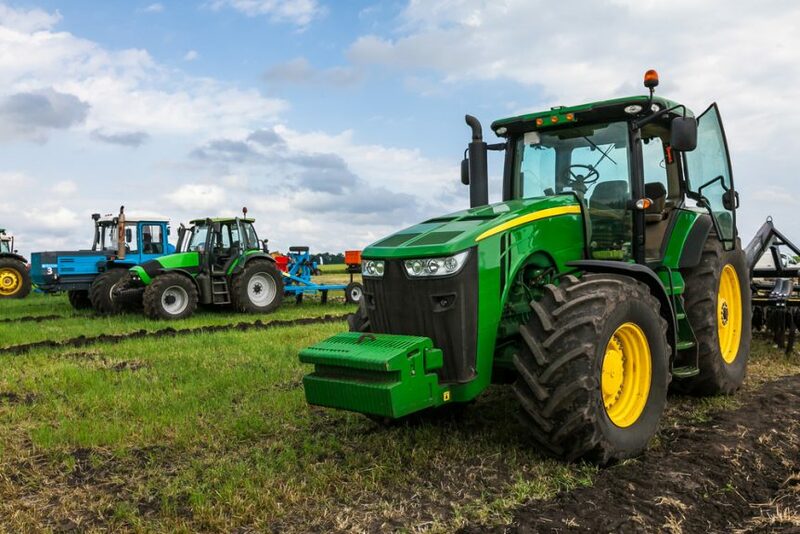 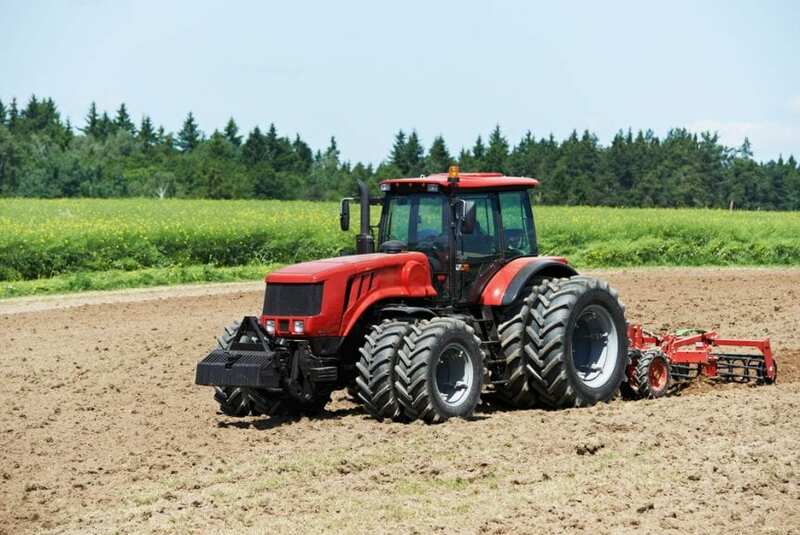 U.S. farmers bought more tractors in 2016, compared with 2015, according to the latest report from the Association of Equipment Manufactures.